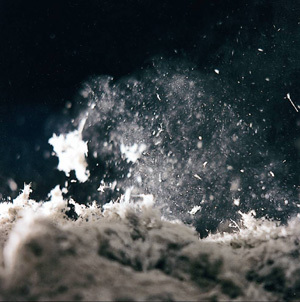 Asbestos - Still a Hidden Killer! 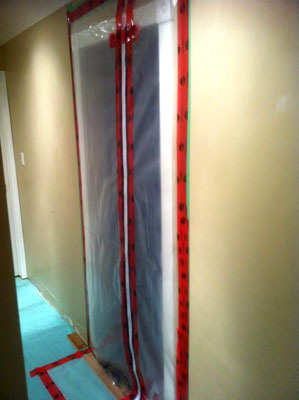 | Duxbury & Associates Building Inspection and Consulting Ltd.
March 2013 – ASBESTOS – Still a Hidden Killer! Renovations are Messy, but they don’t have to be! Anyone who has endured a renovation project knows that the dust can get everywhere. Little particles fly around until you are breathing, eating and wearing the dust and sawdust. With Spring in the air many of you may be thinking about starting some home renovation projects. 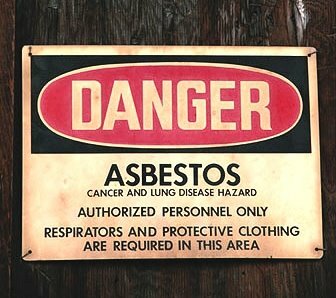 However, before you start, I sincerely hope you will read my feature article this month on Asbestos. Contrary to what many people think, this frightening toxic substance is still lurking in many homes. 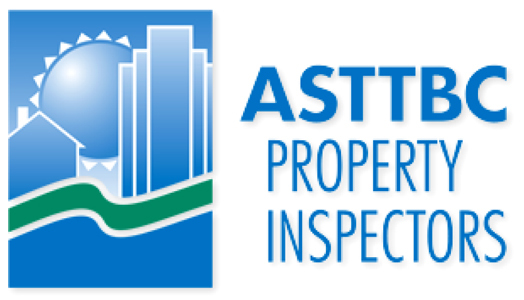 This ongoing danger has prompted the ASTTBC to make Asbestos Courses mandatory for professional home inspectors. 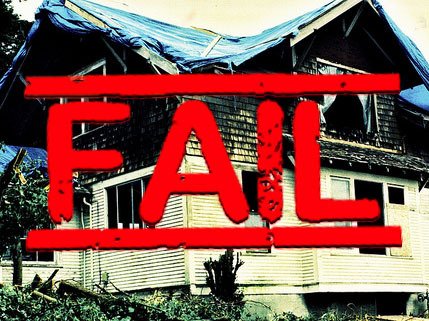 Many people believe that asbestos is a “problem of the past” which no longer exists in modern, present-day homes. Our team of home inspectors has seen some pretty questionable insurance claims over the years but this one really takes the cake! With depreciation reports now being mandatory in BC, it’s not something any Strata property manager, Unit Owner or Strata Council member can ignore. 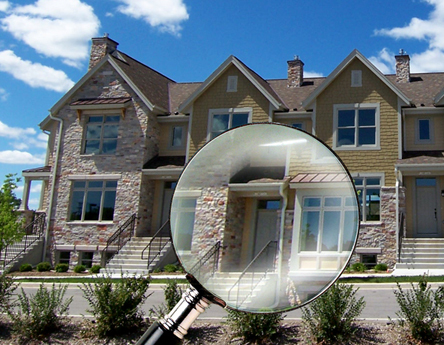 Glenn Duxbury & Associates-Building Inspection and Consulting strives to make the depreciation report process easy for Strata property managers and Strata administrations. “Glenn is the home inspector who we have retained on two occasions – most recently for our inspection of the Fort Langley home and previously, when we renovated our New Westminster home and had BIG issues with the work of that contractor. On both occasions, Glenn has conducted a very thorough inspection, providing us with comprehensive and valuable reports. In fact, the report from the New West. renovation was used in legal proceedings with the contractor and proved to be a valuable resource. We value Glenn’s professional and detailed approach to inspections – he doesn’t miss a thing! We also appreciate the time he takes to review and explain the inspection findings.